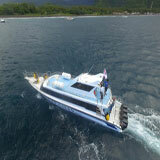 Lempuyang Tour is one of the most favorite day tours package for tourist who visit Bali Island. Lempuyang is a name of temple in Bali which Balinese called Pura Luhur Temple or Lempuyang temple which is known as the Pura Sad Kahyangan Jagat or included in the 6 main temples is the joint of Bali Island, thats reason Lempuyang as the gate of heaven. Traveling in Bali without visiting Pura Lempuyang seems incomplete, because in this temple we can see the beauty of the conical Mount Lempuyang and the scenery is very appropriate when viewed from the temple's gate. A beautiful mountain panorama can anesthetize the eye, as well as cool air to be the main charm offered from the Lempuyang Luhur Temple. It is not known with certainty, who claims that Pura Lempuyang is the oldest temple in Bali, but there are allegations that this temple has existed since the time of Pre Hindu Buddhism. 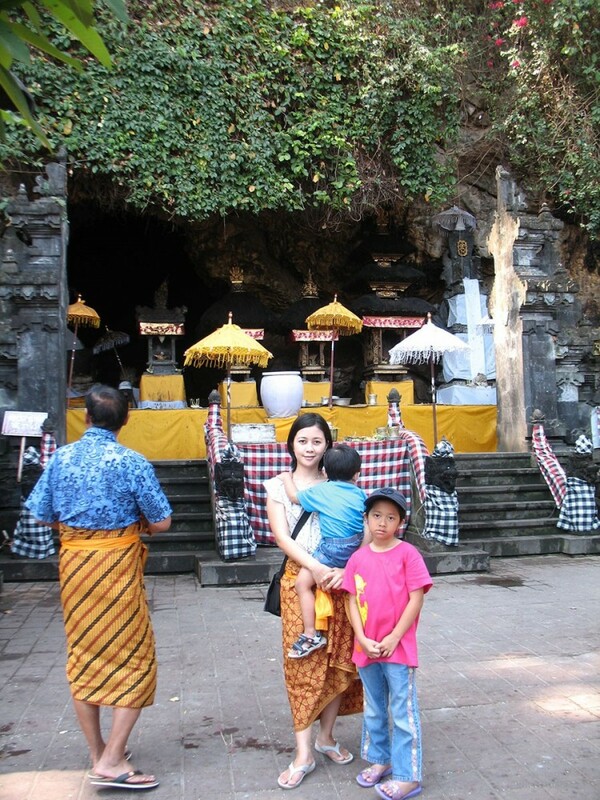 Visiting Lempuyang Temple also forces us to exercise because we have to climb stairs with more than 1,700 steps. Indeed, if we imagine that number is quite a lot. Wild monkeys also hang from trees, when we are climbing stairs. This is a fun sports package, because it is not only beneficial for health, but also gets inner satisfaction by seeing the natural beauty of the Creator entrusted to the area around this temple. There is a unique story circulating among the surrounding community. 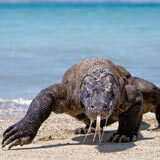 This story states that if at the eastern end of the island of Bali there is a bright light that appears and is only visible from outer space. 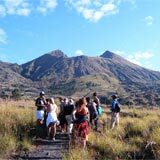 The surrounding community believes that the bright light or bright light is coming from the direction of Mount Lempuyang. 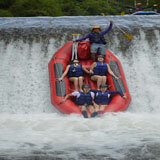 In this tour package to visit Lempuyang temple we also offer you other tourist destination that is not less interesting to be visited such as Tirta Gangga, Taman Ujung, and Goa Lawah Temple. 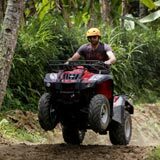 We will pick up from the hotels in Kuta, Seminyak, Nusa Dua, Uluwatu, Jimbaran, Canggu, Ubud area and our driver will take you to the first destination is Tirta Gangga, it is a tourist park located in Karangasem, Bali. 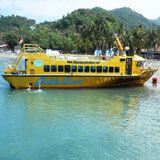 Before becoming a tourist attraction in Bali as it is today, this place was once a stopover for a King of Karangasem. 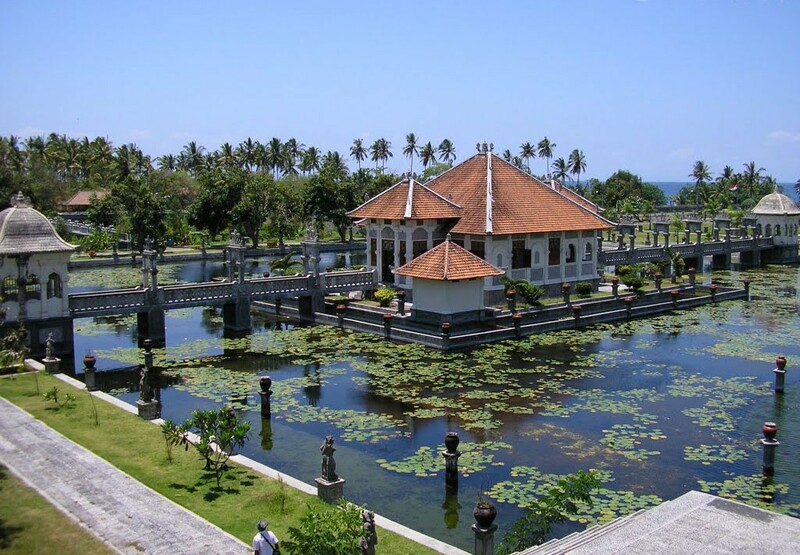 Tirta Gangga is dominated by 3 main buildings that become its characters, namely Pond, Sculpture, and Garden. All of these buildings have an implicit meaning. The 1.2 hectare park is built from west to east in the rice fields. 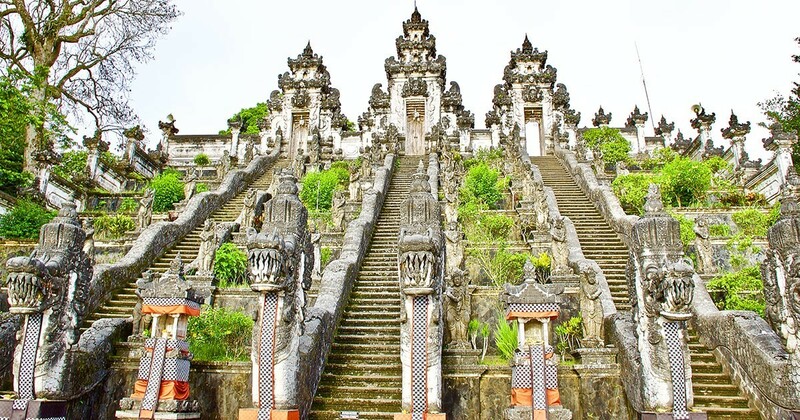 After that, we will visit Pura Lempuyang as the main attraction on this tour package, Lempuyang Temple is a tourist attraction on the Island of the Gods which is also a holy place for Hindus. 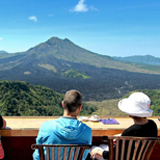 Temple that is located in the eastern part of the Island of the Gods, precisely in the Regency of Karangasem is a very attractive tourist destination for tourists. Stunning mountain panoramas and cool air are the charm of this place. Pura Luhur Lempuyang was mentioned as one of the oldest temples in Bali because it was thought that its presence had been from pre-Hindu Buddhist times. 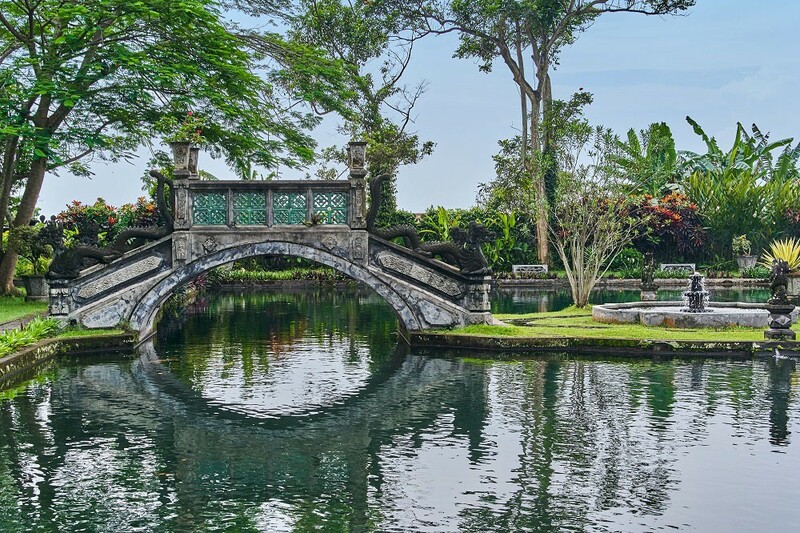 Next, we will visit Taman Ujung Sukasada, it is a tourist spot in the East Bali region and is very famous for the beauty of the park which is very neatly arranged so it is so beautiful. The beauty of this park is indeed second to none because every corner of the park offers panoramic views of grasslands and many palm trees and various ornamental plants. 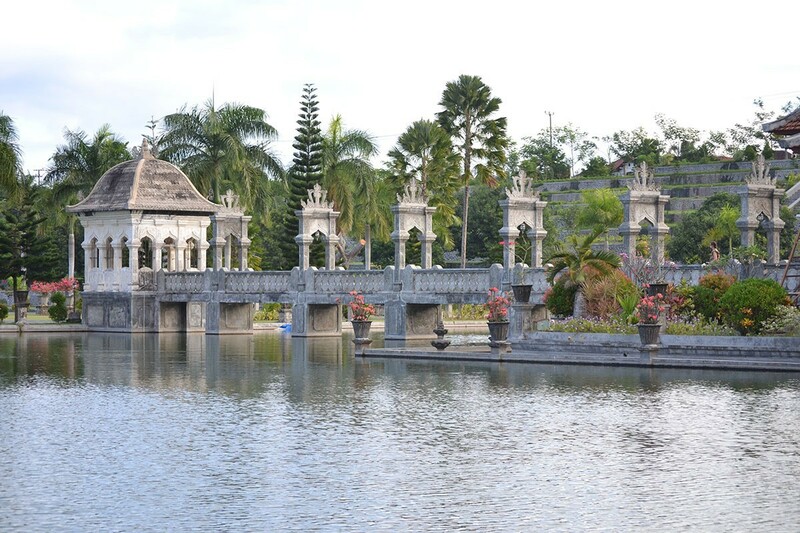 In addition, there are beautiful buildings in the middle of an artificial lake commonly used by the Raja of Karangasem. Construction of buildings is very sturdy because it uses concrete materials so that it can last until now. Even though the building in this park is almost a hundred years old because the king of Karang Asem was established since 1919 as a resting place. In addition, it is also used as a place to entertain the guests of honor who come. There are 2 artificial lakes and 1 pond in the south and north which have different functions. Afterwards, we will take you to Pura Goa Lawah, it is located in Pesinggahan village, Dawan sub-district, Klungkung district, approximately 1 hour drive from Denpasar city. 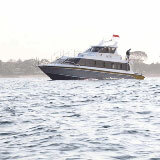 From the city of Semarapura is about 4 kilometers. The word goa means cave and lawah means bat, because it is inhabited by thousands of bats. Goa Lawah Temple is the center of Segara Temple in Bali to worship God as Dewa Laut or Bhatara Tengahing Segara.